At the core of our Moorestown, NJ orthodontic practice is a friendly team of professionals who are dedicated to your utmost comfort and optimal oral health. We view each patient as a unique individual and tailor each treatment to your specific needs. As part of our commitment to providing close, personalized attention to every patient, we want to encourage patient communication. Please know that we are here to provide outstanding patient care and that we value the trust you have placed in us. We also welcome patients from Riverton, Mt Laurel, Cinnaminson and Maple Shade Township. 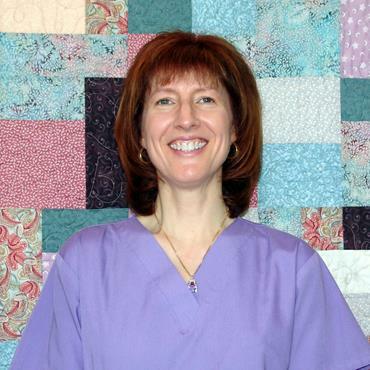 Cheryl may be the first smiling face you will see when you first walk in our door. “Receptionist” is not an accurate job description as she does so much more. Cheryl is friendly, conscientious, and always gets the job done. We are lucky that Cheryl has been with us since 2000. 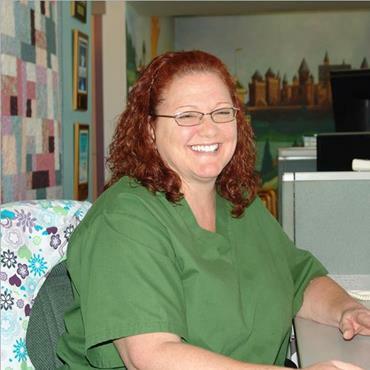 Lisa is also one of the smiling faces you will see when you walk in our door. With Cheryl, she is part of our multi-talented front desk crew. They handle phone calls, scheduling, contracts, insurance, and just about everything else in the front portion of the office. Lisa is never at a loss. We are fortunate that she has been with us since 2002. 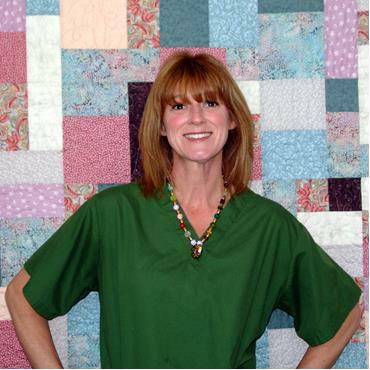 Lori is one of our assistants who will work with you or your child in the treatment area. She is a Certified and Registered dental assistant. Lori is the longest tenured employee in our office. Even Dr. Kaz will agree that she is a candidate for sainthood. We are very happy to have her with us since 1994. 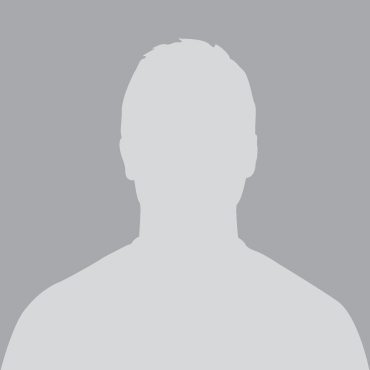 Morgan is a Certified and Registered dental assistant. She will work with you or your child in the treatment area. 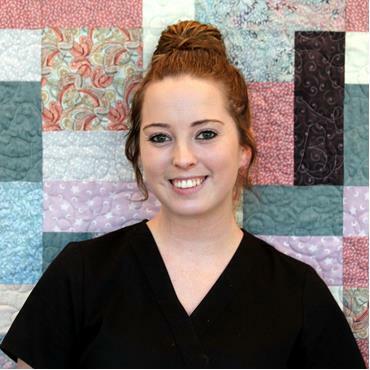 Morgan started with us as a dental assisting student who rotated through our office. We knew a great thing when we saw it and convinced her to stay with us. In addition to assisting, she makes our patients clear overlay retainers utilizing our state of the art Drufomat machine. We are fortunate to have Morgan with us full time since July of 2016. Katie is a certified and registered dental assistant. 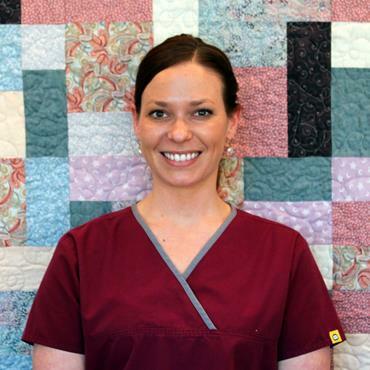 Katie has been a dental assistant since she graduated in 2014. She moved to our area from the shore. We were very fortunate to convince her to join our team near her new home. Katie is very caring and precise. Be careful, she may talk your ear off. We are thrilled to have her with us since April of 2017. Colleen is also one of our assistants who will work with you or your child in the treatment area. She is a Certified and Registered dental assistant. Colleen is efficient and precise. We are very pleased to have her with us since 2004.